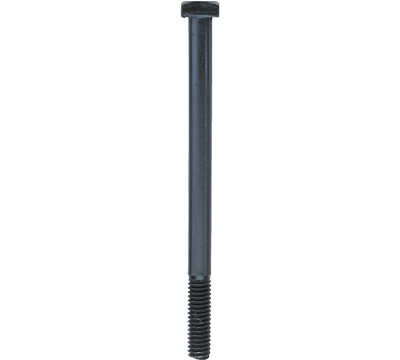 This reproduction of an antique square head pocket bolt has a black oxide finish and is common to tables with #6 irons. Also fits modern #3 pocket irons. 5/16"-18 thread size.